Louis Mendez and Paul Glover are in the studio this week. They look back at the games against Watford and Wolves, there are interviews with Bob Peeters and Johnnie Jackson who discuss the 1-1 draw against The Wanderers. 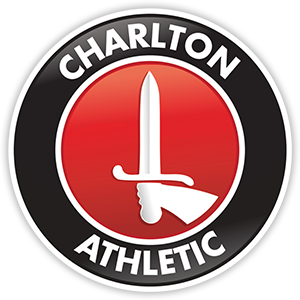 As usual Louis has the latest ticket news, the guys talk about the new Charlton Athletic sticker book and preview he upcoming fixture at The New York Stadium where Charlton will be playing recently promoted Rotherham.